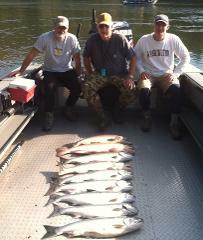 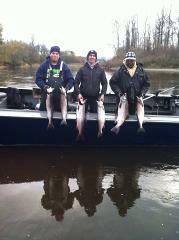 The Chehalis River is one of our home rivers and we usually fish between Centralia and Montesano for King and Coho Salmon in the early fall through early winter. 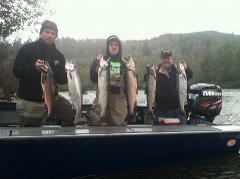 This is a very popular SW Washington River known for plentiful 'Silvers' which are lots of fun to catch as most fishing techniques involve casting spinners or eggs. 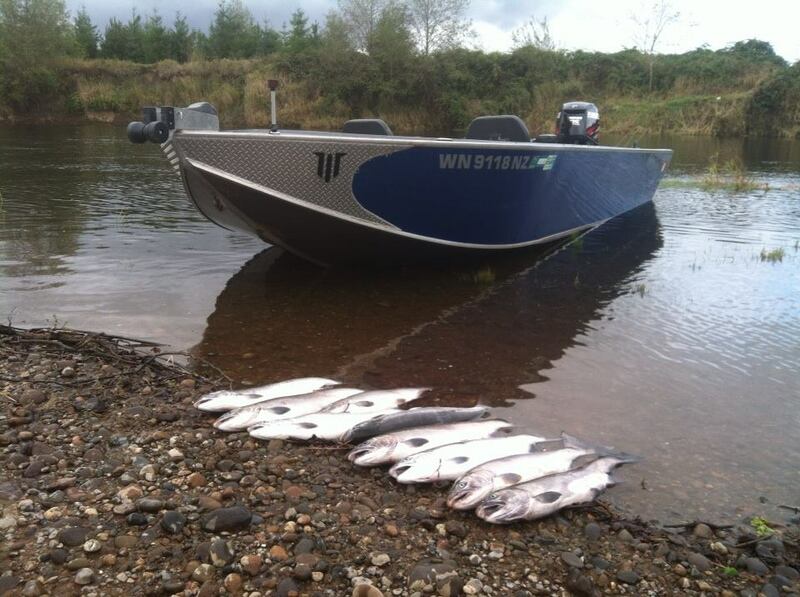 Beginning in early September the river is usually loaded with Coho Salmon and the crowds are usually pretty small on this medium sized fishery and lasts into December.